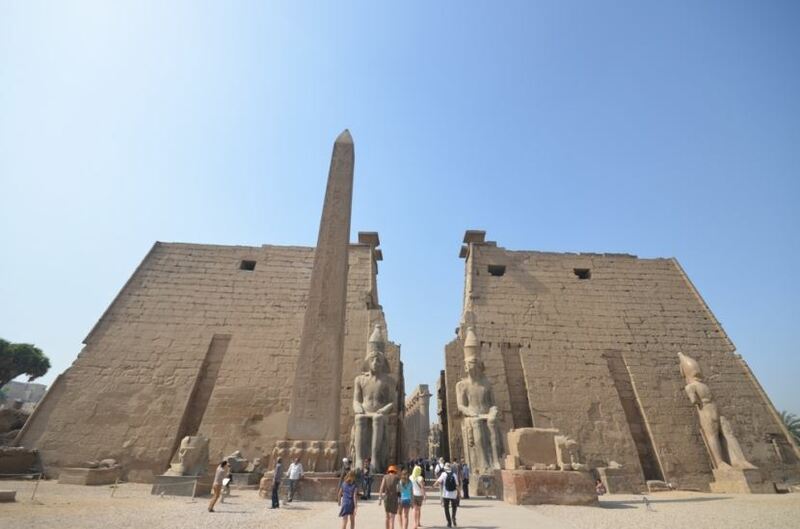 Explore with Egypt booking.com a fantastice Trip to Luxor's West Bank in the company of an expert English speaking guide. You'll step back into Egypt's ancient history at the Valley of the Kings and Hatshepsut Temple on this private morning tour from Luxor. As this is a private tour, you can determine the amount of time you'd like to spend at each site. 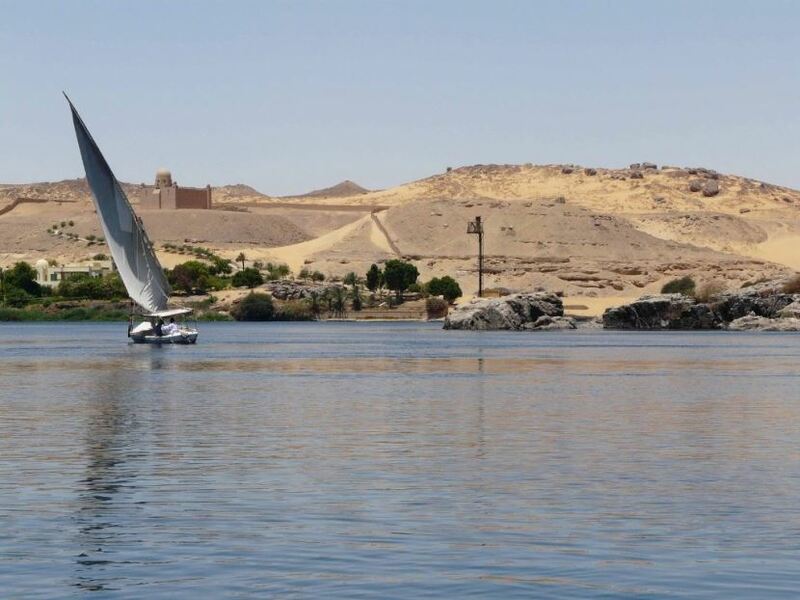 You will be picked up from your Hotel in luxor and crossing the Nile River to the West Bank. 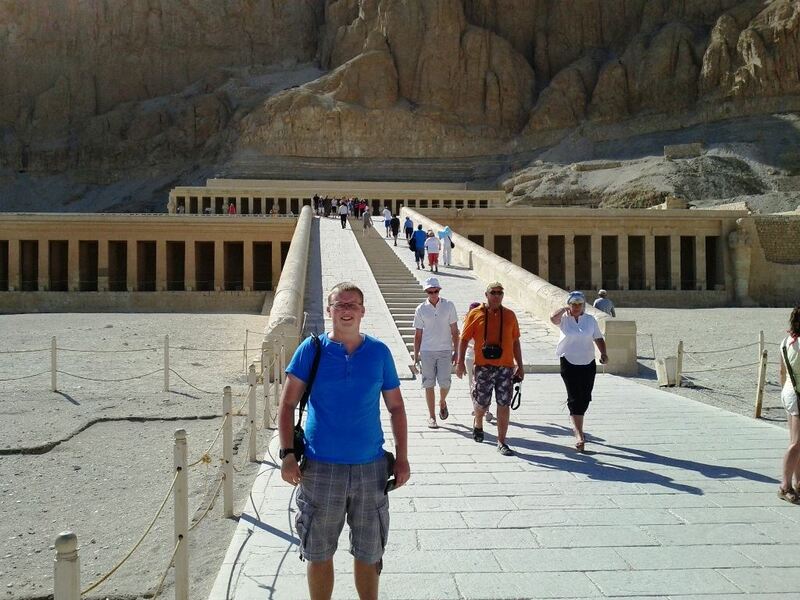 Arriving at the Valley of the Kings, burial place of the kings of Thebes (ancient Luxor), you will have a brief stop at the visitors center. Guides are not permitted inside the tombs, but your guide will tell you what to look for inside the elaborately decorated rooms. 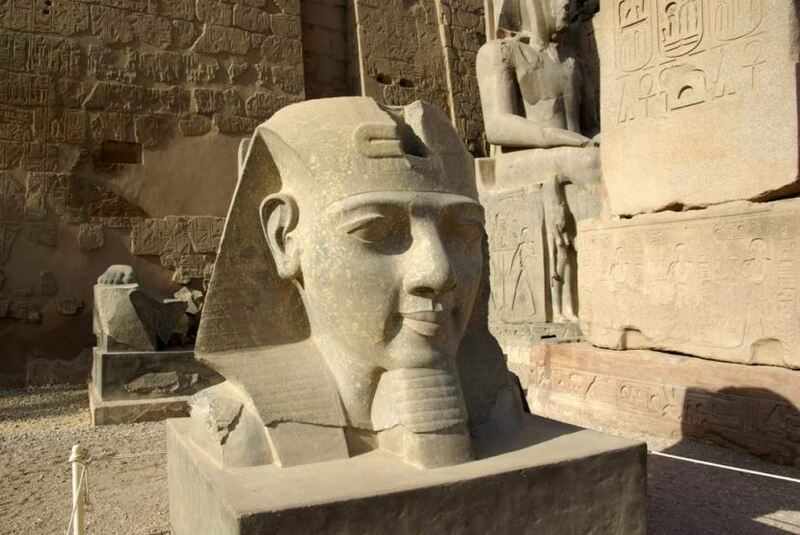 If you wish to visit the tomb of King Tutankhamun, an additional cost is payable direct. Returning to Luxor there will be time for a brief photo stop at the Colossi of Memnon, which mark the site of the funerary temple of Amenhotep III. 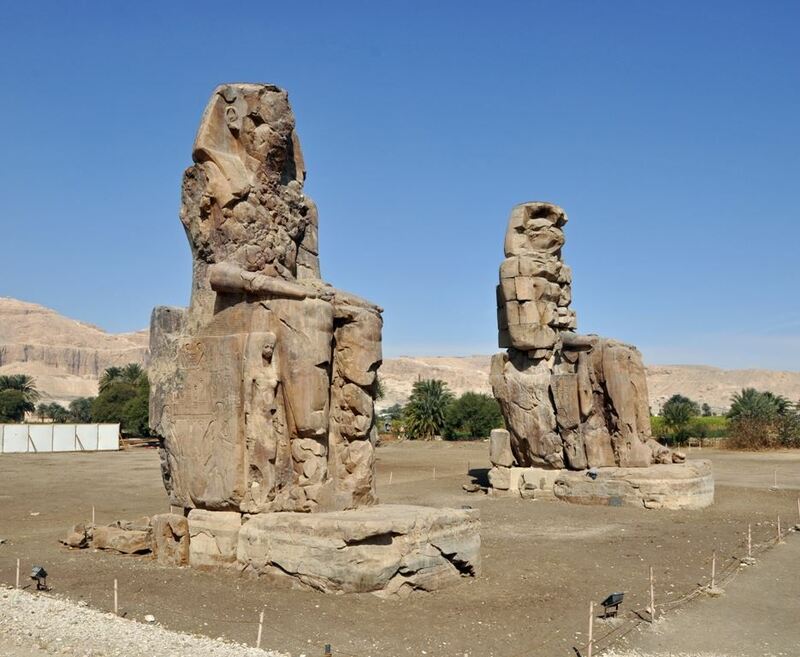 These two giant statues standing tall and proud on the West Bank are all that remain of the ancient complex.